For those staying local this Memorial Day weekend, a great option is the fourth annual Eastlake Music Festival in Oakland. The free music and arts fest is open to all-ages and promotes diversity in the city — which as we all should know is still being impacted by a rapid wave of gentrification. The festival’s two stages — one at the Lake Merritt Amphitheater and another one outside Henry J. Kaiser Convention Center — will be graced by musicians LoCura, Gentlemen Amateurs, and Le Vice, among others. You can also expect dance performances, art, food, and hand-crafted microbrews. 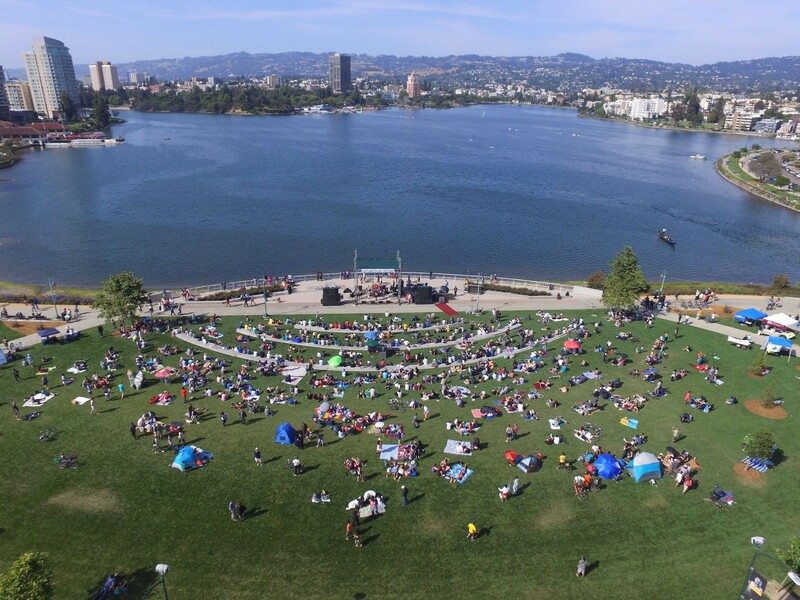 One thing that the organizers like to emphasize every year is cleanliness — honoring the hard work of the City of Oakland employees that maintain Lake Merritt’s lawns, and the flora and fauna surrounding of the lake. We wouldn’t want for Lake Merritt to turn into a tech-bro wasteland like Dolores Park in San Francisco, so represent this weekend. Saturday, May 27, 1pm, no cover, all ages, 1 Lake Merritt Blvd, Oakland, EastlakeMusicFestival.org.